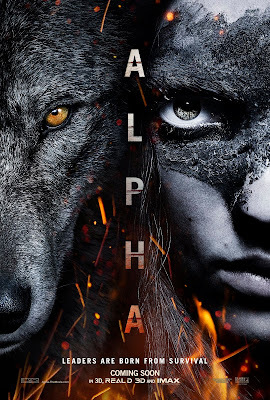 Alpha will be screening on Tuesday, August 14th, at Emagine Royal Oak, at 7pm, and twenty-five of my lucky readers will EACH receive an admit-two pass for the film! The movie stars Kodi Smit-McPhee (Let Me In, X-Men: Apocalypse) and is rated PG-13. Please remember that screenings are first-come, first-serve, so I would recommend getting to the theater by 5pm or 6pm that day to get in line, if possible. Enter to win one admit-two screening pass below. Giveaway will end on Wednesday, August 1st, at 11:59pm EST, and winners will be notified via email the next day.